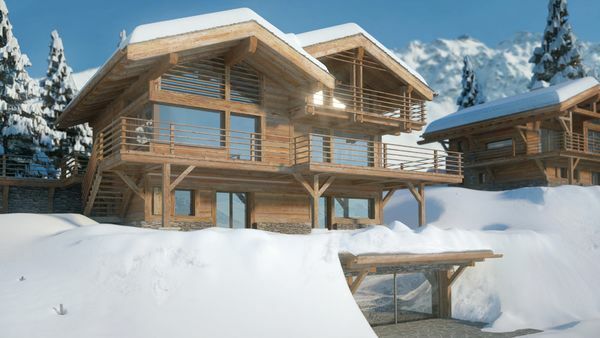 Chalet Nhuptse is an off-plan construction project outlining a 609m2 luxury, alpine property located in the highest part of Verbier called Sonalon. Fully south facing, the plot enjoys continuous sun exposure and overlooks the villages dotting the valley below. Chalet The chalet is comprised of four ensuite bedrooms on the guest level and a master suite on the top floor. The large living and dining area with fireplace has partial coverage of a vaulted old wood roof structure. 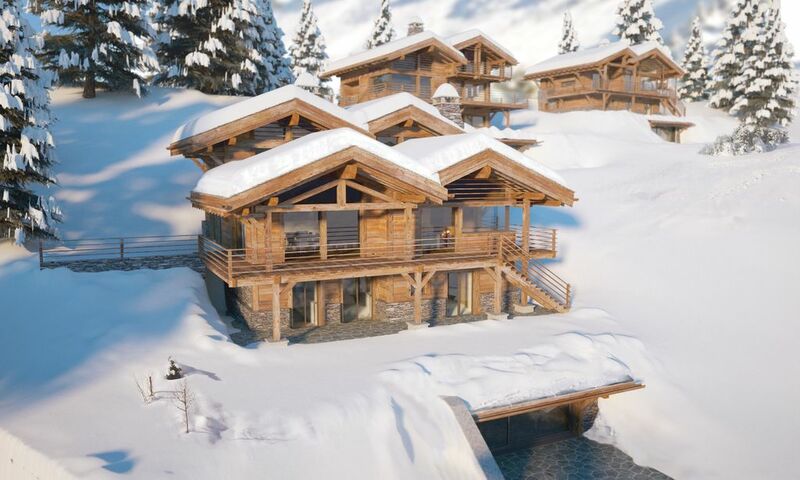 On the lower level, adjacent to the recreational facilities including home cinema, play room and wine cellar, the extensive spa and pool area offers pool, sauna, hammam and massage room. 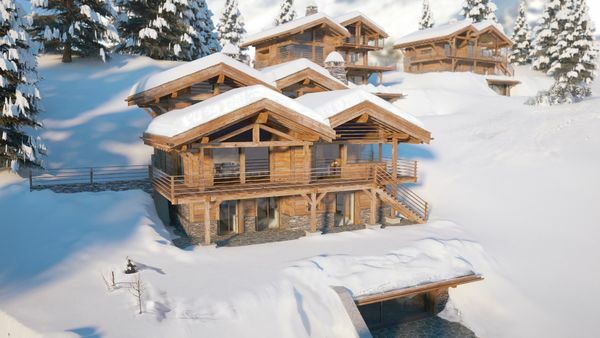 The exterior of the chalet is finished to the highest standards with a mixture of natural stone walls, carefully selected old wood facades and a slate roof.